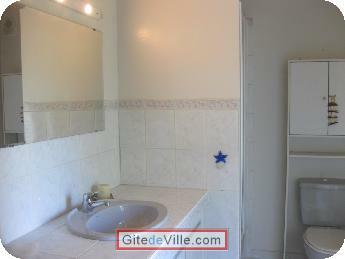 Vacation Rentals - Holiday Rental ads in the city of Marseille in France for Tourism. 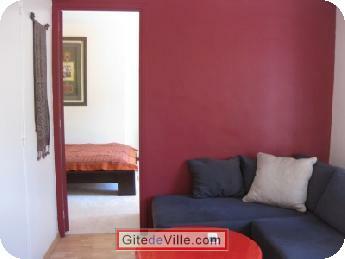 Self Catering Vacation Rental of 42 m² in Marseille for 4 peoples. Self Catering Vacation Rental in rental of April in December. Adorable 2 rooms furnished ideally located between the Beach, Park Borely (-1km) and shopping areas (Lapin blanc, Bonneveine). An area of choice for a cozy apartment, fully furnished, air-conditiond that is convenient for a few days holiday in Marseille or for several months for a student. Last Ads update : 01/11/2012. 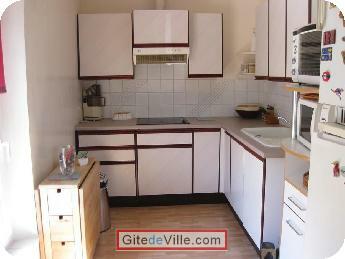 Owner of an urban accomodation or B&B to rent in Marseille ?